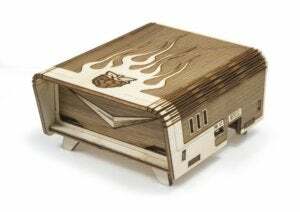 If this case isn't your thing, ModMyPi also has an interesting Helix case made from "flame grilled" medium-density fiberboard. It works with the Raspberry Pi 3, 2, and model B+. This case doesn't require any screws, as it uses push fit pins to come together. The manufacture recommends that users avoid disassembling this case often, in order to keep from damaging the tight-fitting pins. 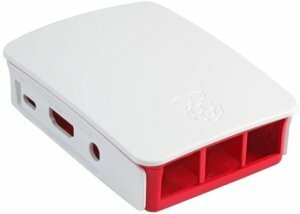 The official Raspberry Pi 3 case is pretty basic as cases go, but we just had to include it since it's the "official" way to dress up your RPi 3. 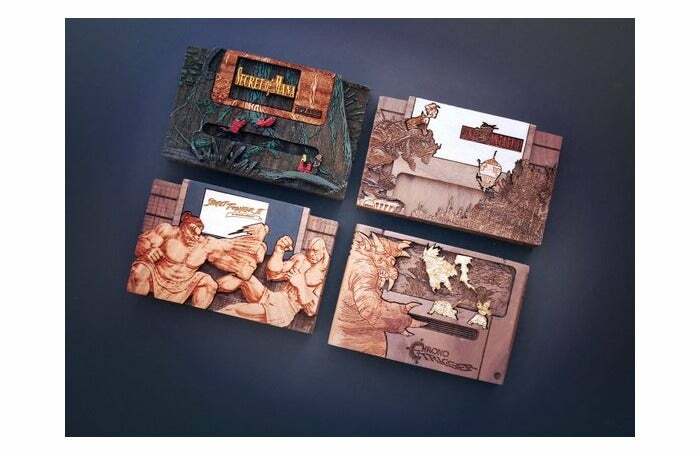 Here's one for the ultimate Raspberry Pi Zero and Super Nintendo fan: Etsy maker Pigminted will take your favorite Super Nintendo game and turn it into a custom-made case for your Raspberry Pi Zero. These cases don't come cheap at $110 each, but just look at the detail. 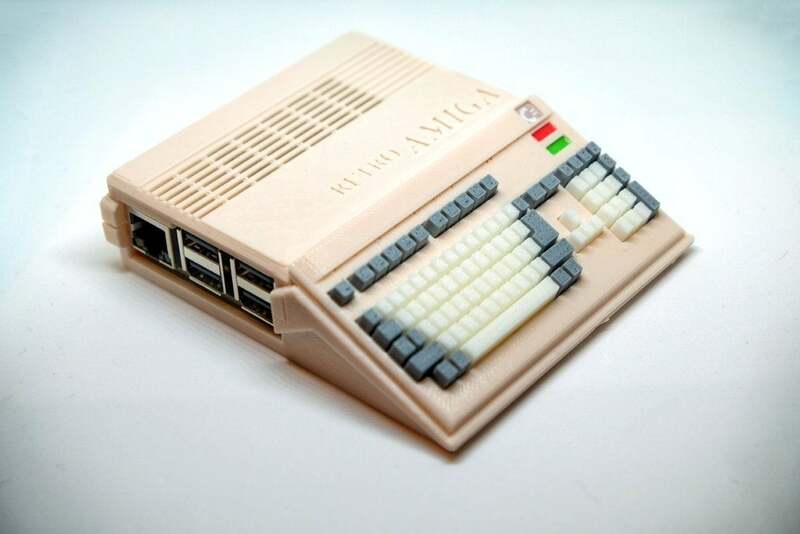 Sometimes a single Raspberry Pi just won't do. 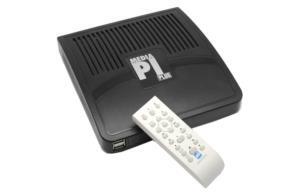 For those times when you're working on a dual-Pi project, the Multi-Pi Stackable case is a useful option. 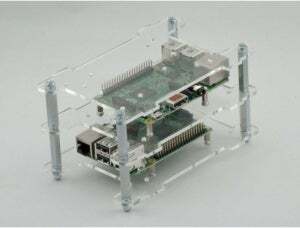 The case is basically two acrylic shelves for mounting your Raspberry Pi boards. There are no sides, allowing for an open air design to keep your hard working RPis cool. A case that will appeal to project enthusiasts, the Pi PIR Motion Camera box is an all-in-one enclosure for a Raspberry Pi-powered motion sensor camera. This ModMyPi case has enough room to house the Raspberry Pi, the Pi Camera Module, and a PIR motion sensor. There's also room for a magnetic camera lens for those so inclined. 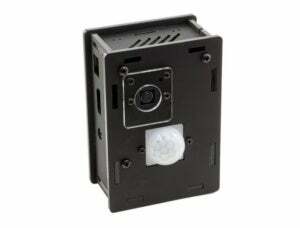 It's also designed so that the Pi Camera's red LED won't affect the "ambient light captured by the camera," and comes with mounting bracket if you want to put the newly created device on the wall somewhere. The case's purchase price includes the PIR motion sensor, but you'll have to pick up a Pi Camera (and RPi3 board) yourself. 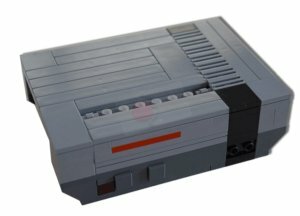 Appeal to your inner retro gamer with this mini replica of the Super Nintendo Entertainment System. The case, called the Super Kintaro, features the same classic buttons on the top—and they're functional. 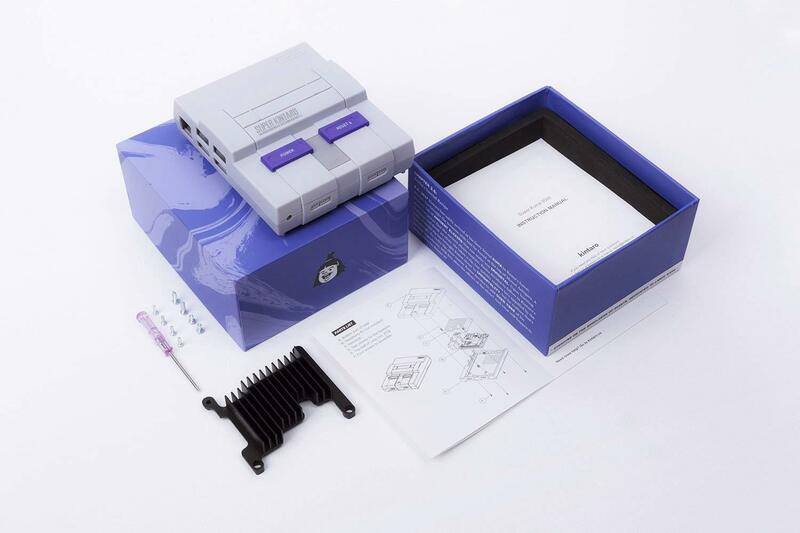 It also comes with a custom heat sink to make sure you don't experience a meltdown during a Super Mario World session. This particular case is compatible with the Raspberry Pi 3 and 3 B+. If you need any help creating your classic console once you've got the SNES case, check out our SNES classic RetroPie emulator build guide. 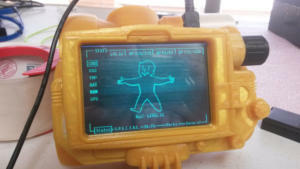 To make this case into a true Pip-boy, you'll also need a touch screen, the Pi Camera, the Pip Boy software, and your Raspberry Pi board (either the Raspberry Pi 2 or 3). This particular case snaps together, so you won't need to worry about screws or other little fiddly parts. It also provides access to all ports. 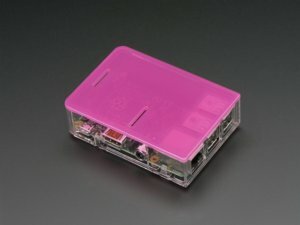 Etsy is home to a variety of unique cases for a Raspberry Pi, and this one's especially interesting. 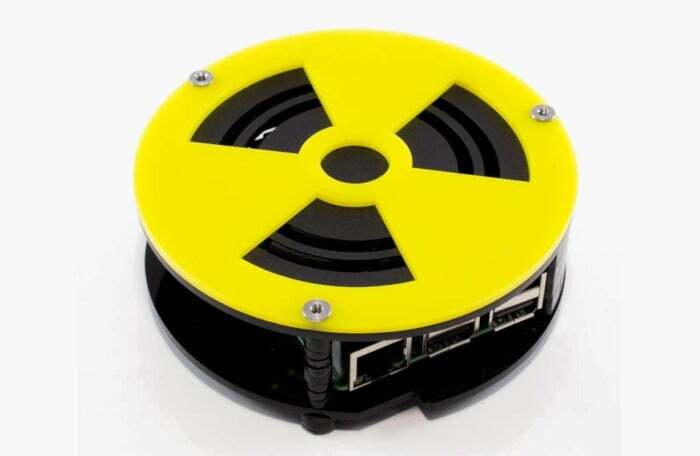 Compatible with the Pi 3 B+ and Pi 3, It's a puck case with a radiation symbol on the top (unless that's supposed to be a reel-to-reel tape) that looks quite compact. Since this acrylic case with metal fasteners is made to order, it won't be shipped out the day you order it. Thor may have lost Mjolnir in the Marvel Cinematic Universe, but there's little chance you'll misplace the diminutive Raspberry Pi encased in this made-to-order replica. 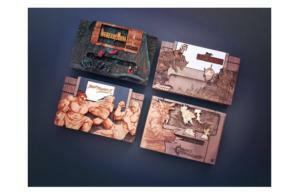 The case is sold by 3dWholesalePCLLC but was designed by Darren Furniss. It features enough room to house the Pi, a fan, and a side door for the SD card. 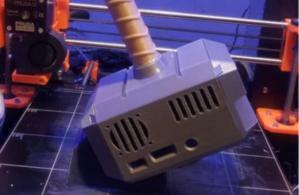 You'll need a 2.5mm hex driver for the screws. 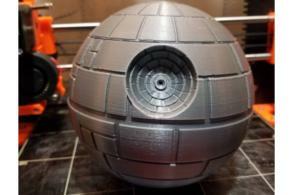 You'll have a hard time finding a cuter version of the Empire's planet-destroying space station, much less one that can house your Raspberry Pi 3. Another pop culture special for the Raspberry Pi 3 from 3dWholesalePCLCC and Darren Furniss, this Death Star replica includes a Pi Camera hole right where the Alderaan death ray should be. There's also a fan vent at the top for a 30mm fan. 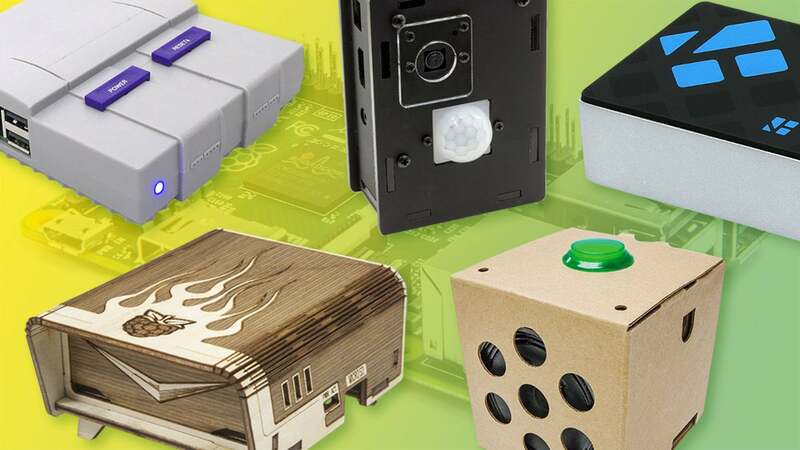 These are our favorite cases that we've found so far, but there's a whole world of interesting Raspberry Pi cases out there for you to explore—especially on Etsy. Among the sea of gaming-themed options are aluminum shells and even custom-etched, mixed-material frames.